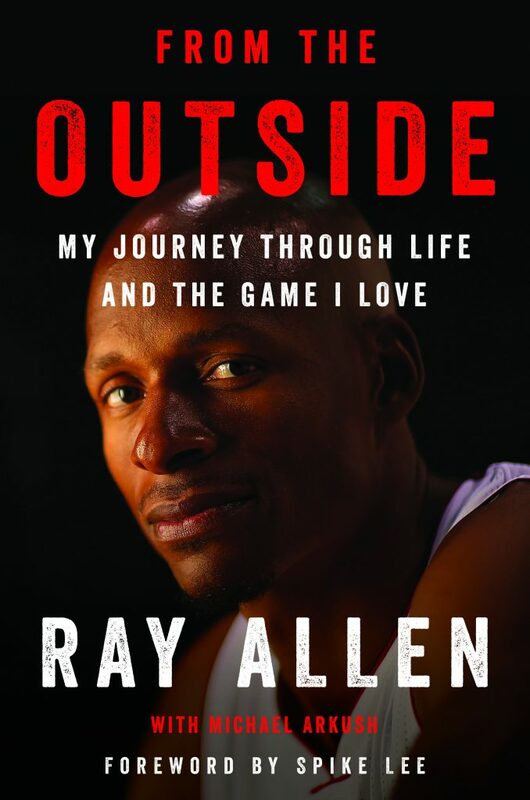 Ray Allen, NBA Superstar, will be signing copies of “From the Outside: My Journey Through Life and the Game I Love” in NJ and MA during March. Ray Allen, the most prolific three-point shooter of all time, played in the NBA for 18 years, winning two championships (2008 Boston Celtics, 2013 San Antonio Spurs). Allen, who went to the University of Connecticut, was the 1996 Big East Player of the Year. As a pro, he averaged more than 20 points a game for 10 straight seasons.